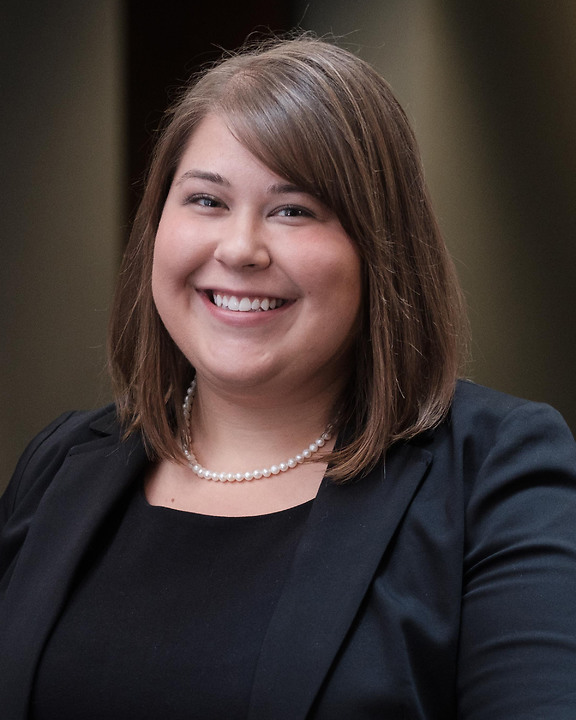 Emily is a member of the firm's Business and Tax Practice Group where she assists other attorneys with meeting the diverse legal needs of Michigan businesses. Emily has experience working in different areas of business. While in law school, Emily had internships working with in-house counsel at a hobby products distributor, Horizon Hobby, LLC and at a real estate title company. Emily earned her degree from the University of Illinois College of Law, where she received a full tuition merit scholarship. While at the University of Illinois, Emily was the recipient of several awards, including the CALI Excellence for the Future Award for her work in Empirical Methods in the Law and a Ricker Award for Excellence in Legal Writing. She also served on the boards for the Corporate and Business Law Association and Bankruptcy Law Society. Emily graduated from the University of Illinois with honors. Prior to law school, Emily attended Grand Valley State University. At GVSU, Emily earned both her Bachelors of Business Administration and her Masters of Business Administration degrees. While in her MBA program, Emily worked as a transportation intern at Haworth, Inc and as graduate student counsel to Team Web. Her work with Team Web was published in the International Journal of Business Administration.